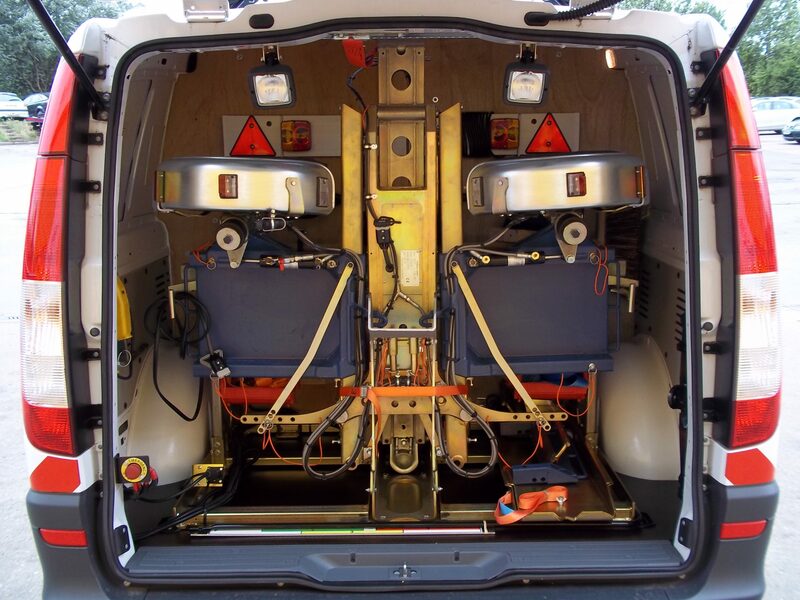 Our Rapid deployment Transporters come in two Design capacities. 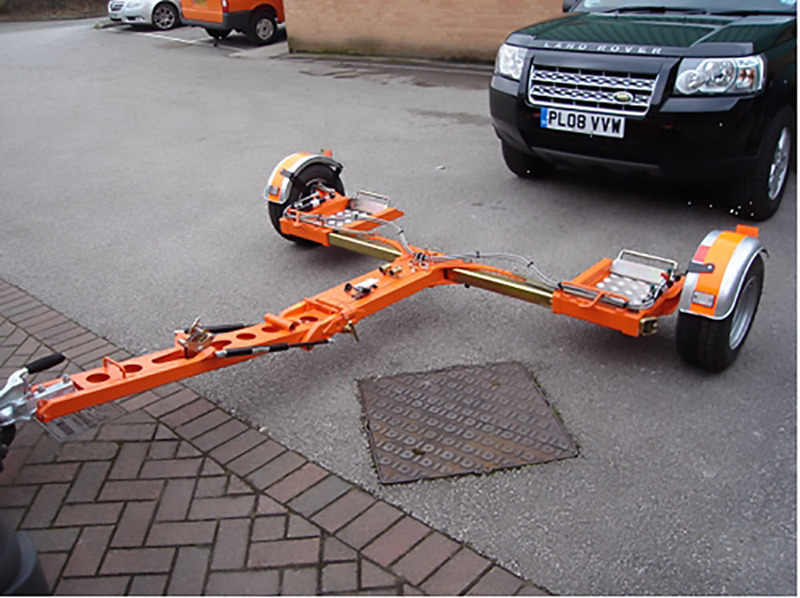 Our Standard Duty Transporter is rated at 1100KG whilst our Heavy Duty Transporter is rated at 1250KG. They are suitable for fitting in a wide range of vehicles and at the end of your vehicles working life they can easily be transferred to another vehicle. The transporters are quick to deploy and simple to use. 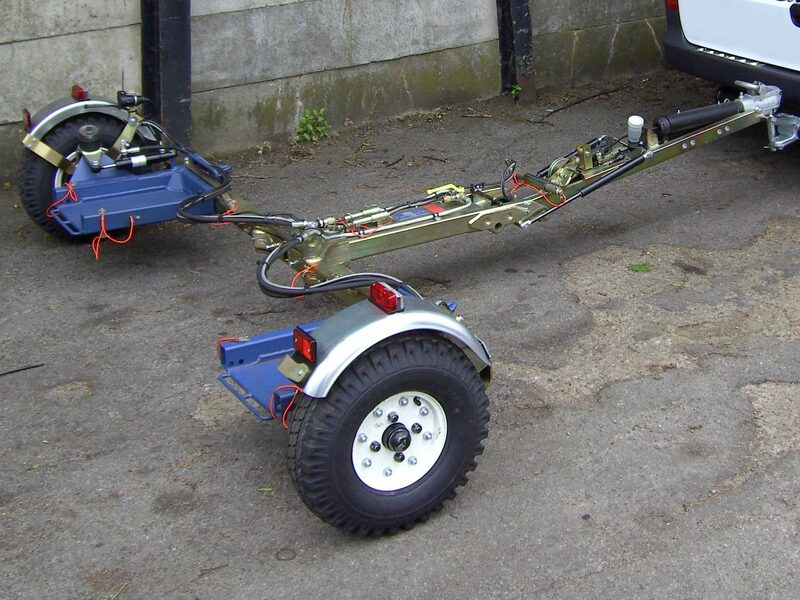 They come with adjustable Track to suit a range of vehicles. 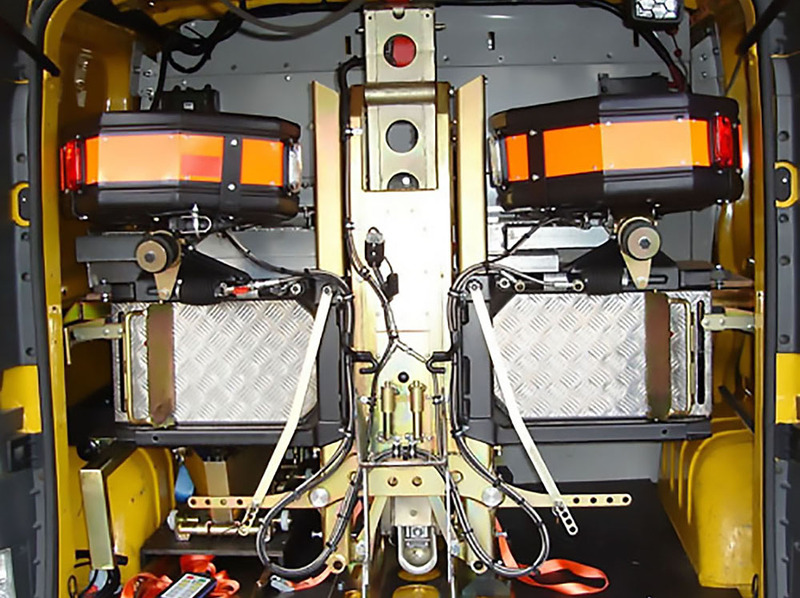 Optional extras for the interior of your vehicle include, Bulk head driver, work bench, LED lights and jump leads. Please enter the product code of the vehicle you are interested in with a short message.